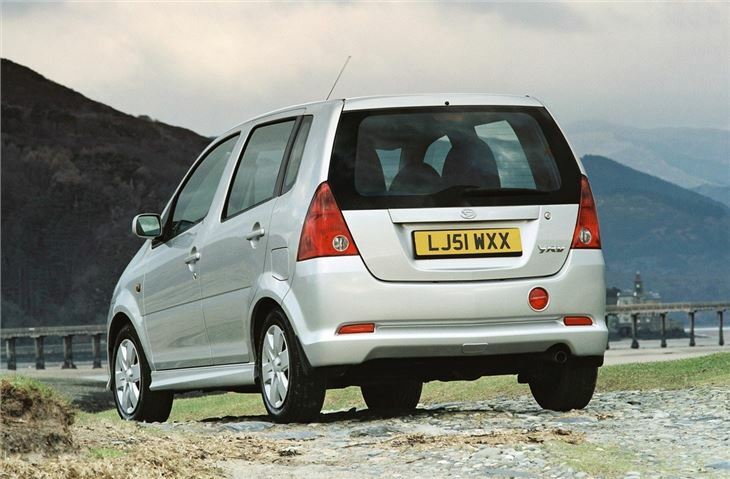 Cheap small five-door with presentable looks. 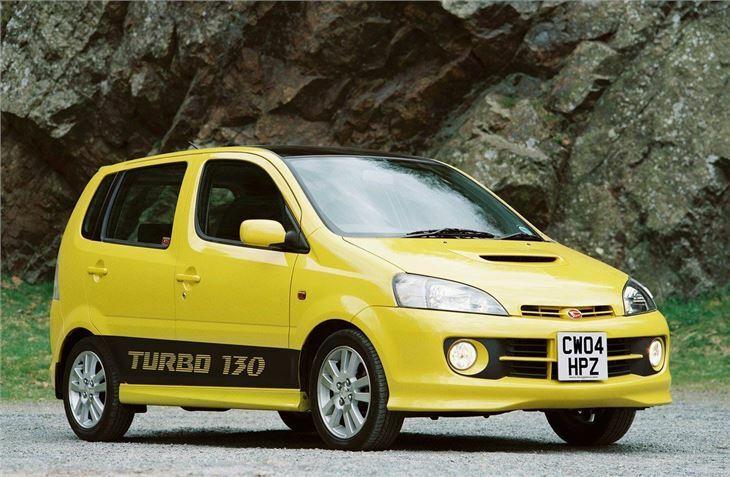 Doesn't drive as well as its more mainstream rivals. 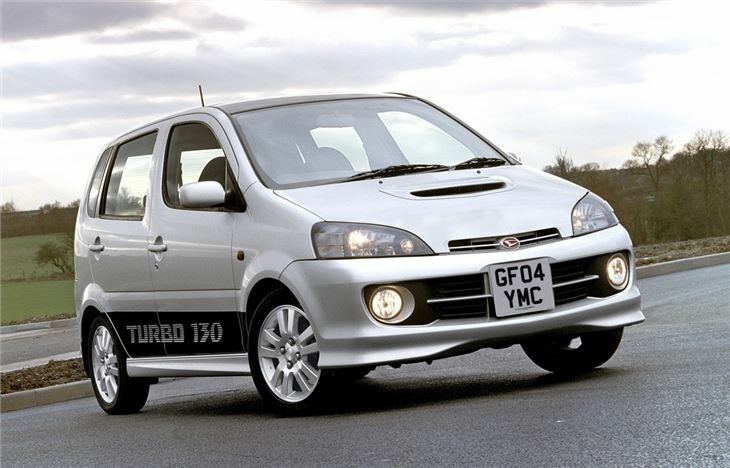 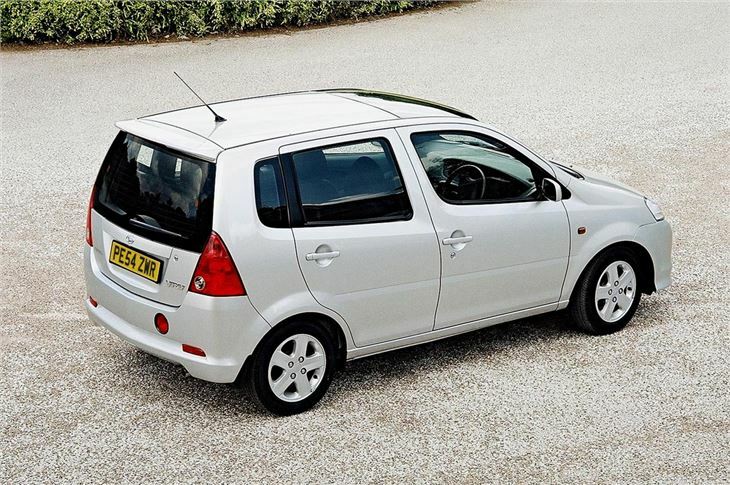 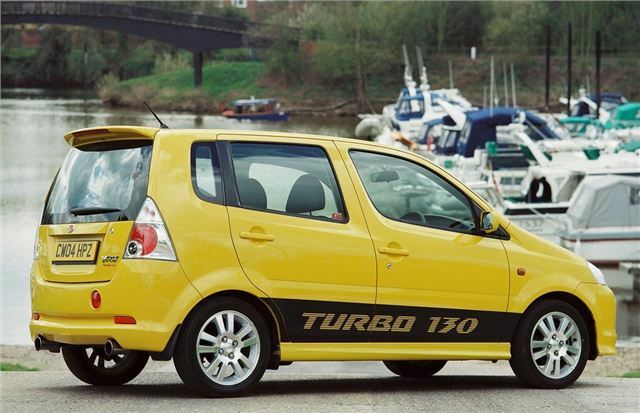 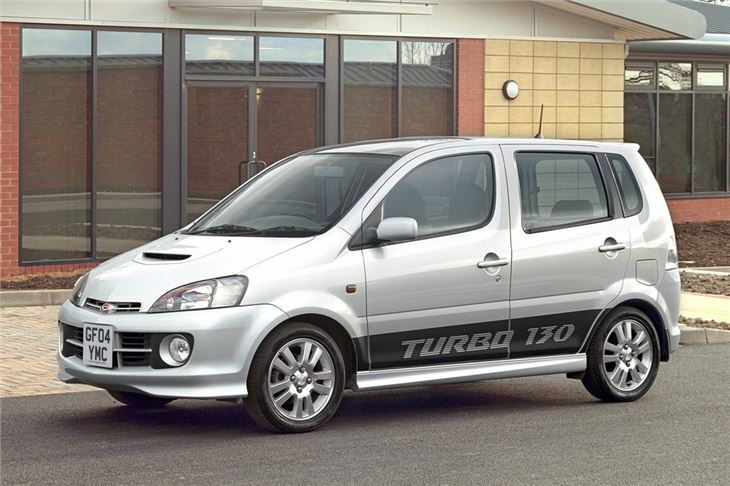 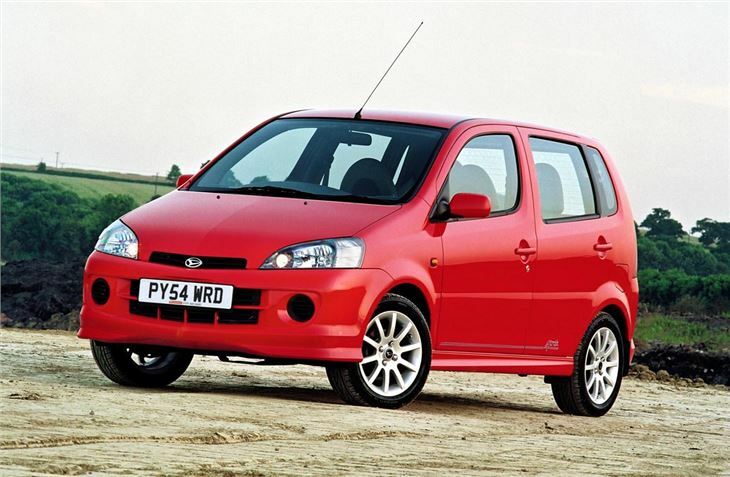 Crazy 129PS turbo announced October 2002 went on sale May 2003 at £10,995.